Nine acrobats of the Ringling Brothers and Barnum & Bailey Circus have been seriously injured after falling from an aerial platform during a show in Rhode Island. Eight female acrobats fell from a height of up to 40ft after scaffolding collapsed. One dancer on the ground was hurt. A circus spokesman said the performers were in the middle of a hair-hanging and motorbike high-wire act. Officials say they have launched an investigation into the accident. 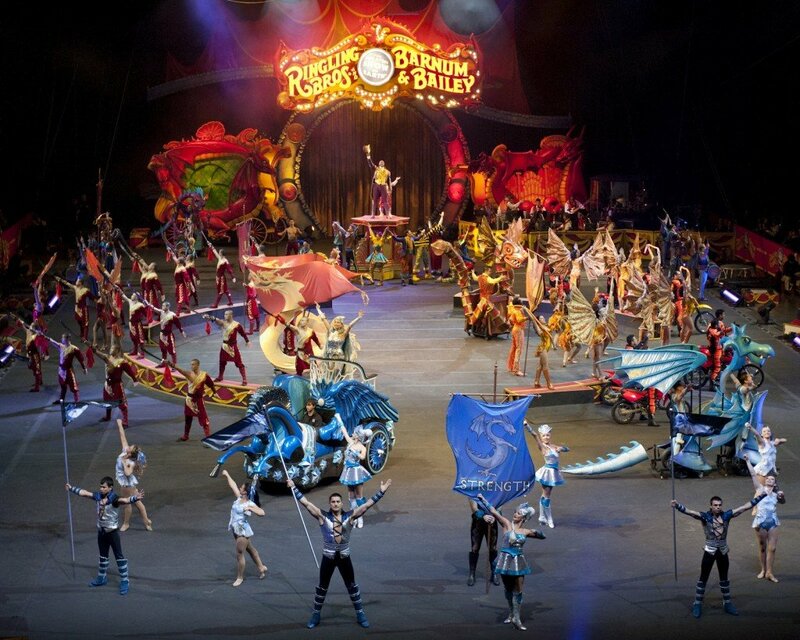 The accident occurred on Sunday morning during the Ringling Brothers and Barnum & Bailey Circus show in Providence. Reports suggest as many as 20 people may have been injured in the incident, but only nine of them were in serious condition.